Oakridge International School organized an “Overnight Adventure & Leadership Camp” for the first time in its Bangalore campus. When kids take a break from TV, cell phones, and the internet, it’s then that they discover their creative abilities and engage with the real world, real people, real activities, and real emotions. They realize there is always aplenty to do in their surroundings. 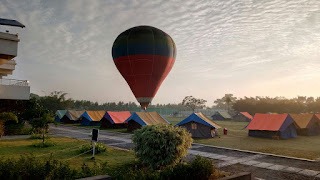 This camp has helped each participant to gain a rigorous personal insight into understanding of themselves, to come out of their ‘comfort zones’ and adjust into new and challenging territories. 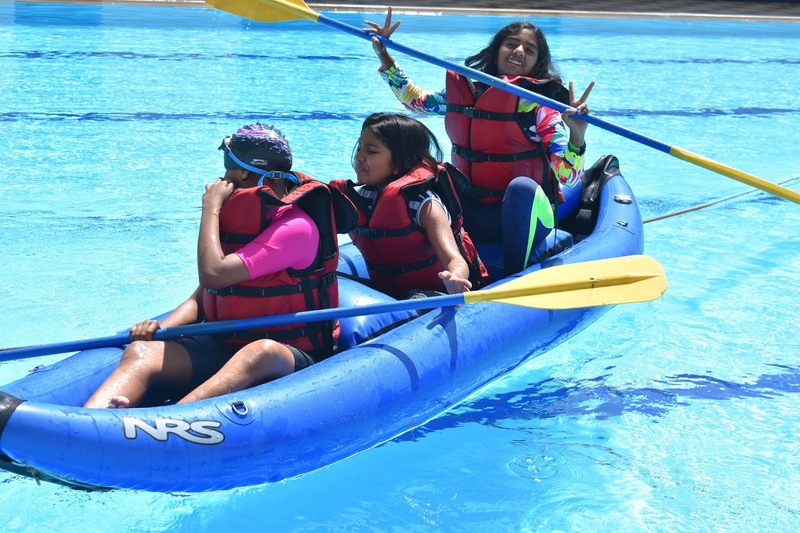 Oakridge provided the right instruction, equipment and facilities for kids to enhance their sports abilities, their artistic talents, and their adventure skills, through this Overnight Adventure & Leadership Camp. 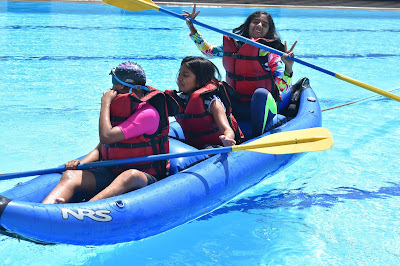 The sheer variety of activities offered at camp made it easy for our little Oakridgers to discover themselves. · Creating an open learning podium for students and developing skills like leadership, teamwork, togetherness, cooperation, creativity, self-confidence, etc.